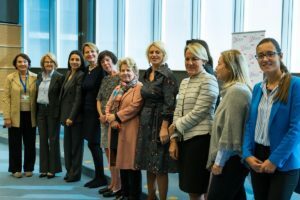 WHY WE CARE ABOUT WOMEN? 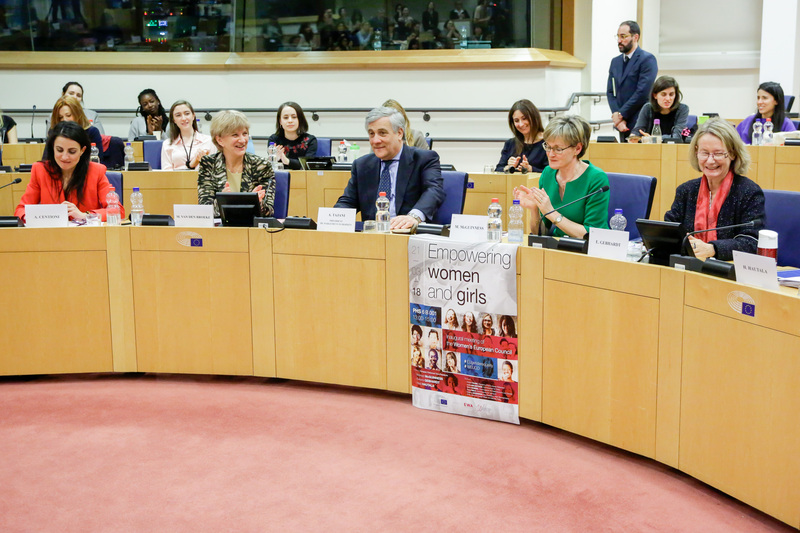 We should never take fundamental freedoms and civil rights for granted; rather, wide awareness and active participation to public life are necessary to preserve them and give a boost to women empowerment. 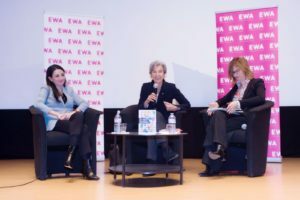 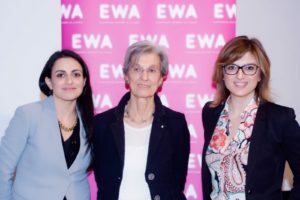 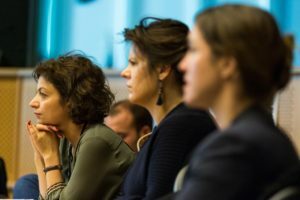 EWA wants to instigate positive and cooperative change, by increasing awareness among men and women from all backgrounds on the continued need to fight, and engendering policy change at EU level that favours social justice, sustainability, and inclusion. EWA believes that there is no clearer indicator of innovation and progress than the empowerment of women. 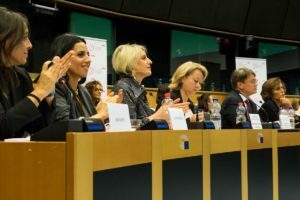 We need to rethink our current economic model, restructure it to include and empower women at all levels, and reinvent the way we consider each person’s role in society. 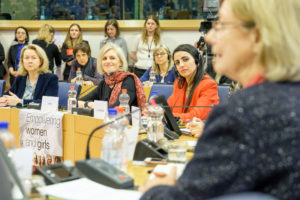 #DoneOnPeriod is a social campaign launched for Women’s Day in Romania, during the country’s Presidency of the Council of the European Union. 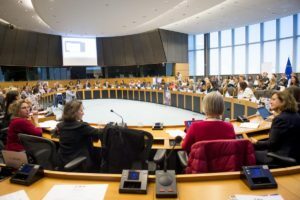 It aims to target a subtle yet powerful way of discrimination that is still happening in Romania as in other Latin cultures: the assumption that women are not capable of doing things “right” while being on period. 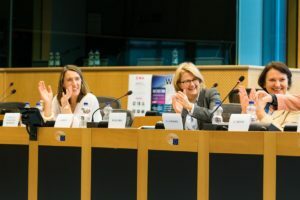 Moreover, in Romanian a woman on period is referred as being “pe stop”, on stop. 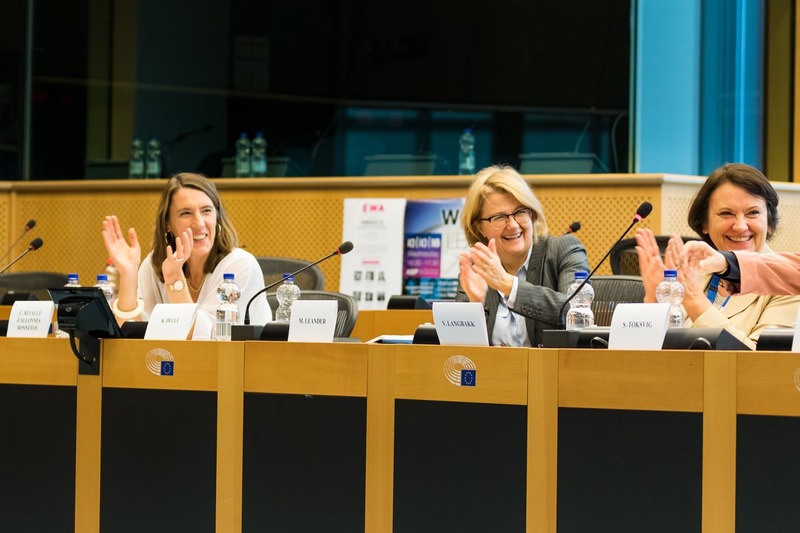 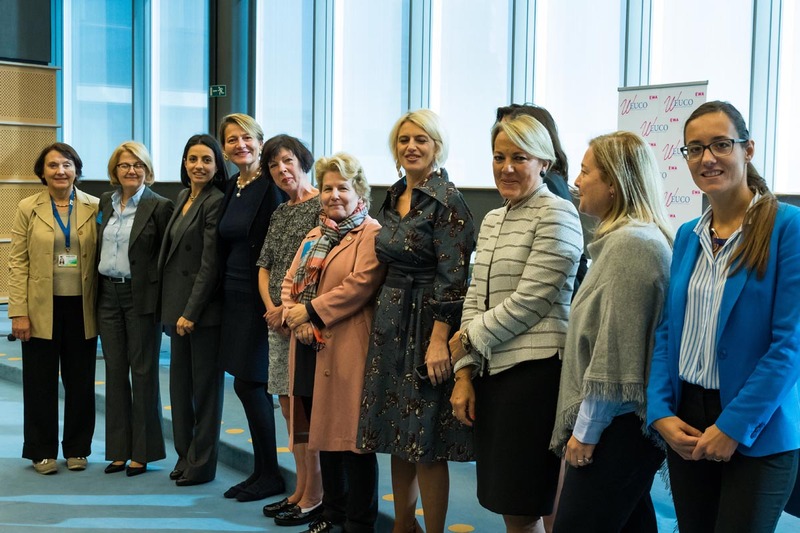 #WEUCO is an unprecedented initiative bringing together Members of European Parliament, European Commissioners and Representatives of the Presidency of the Council of the EU, aiming at making concrete proposals and undertake actions to change European public policies through a gender perspective. 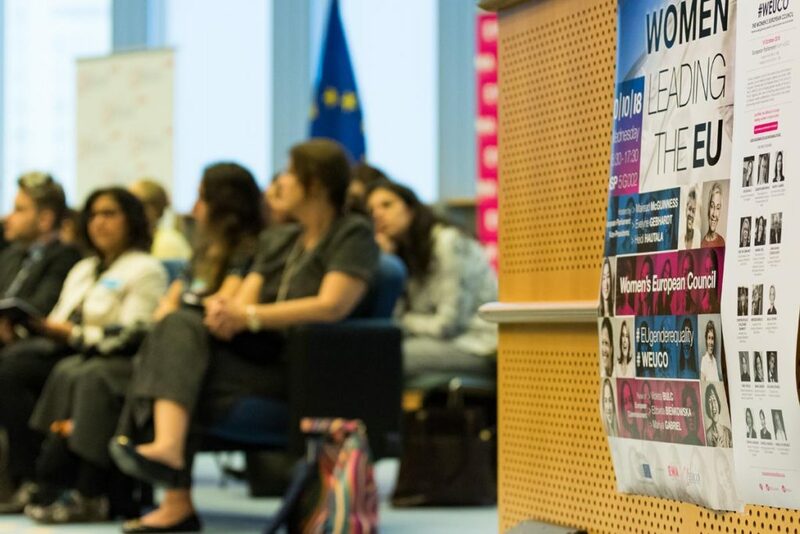 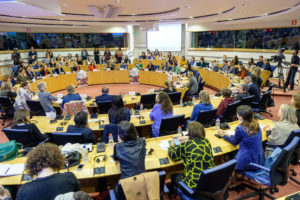 #WEUCO is an informal European Summit, taking place before European Council’s meetings and discussing its agenda to pursue gender policy objectives and to commit women leaders and civil society towards a renewed vision of European Union. 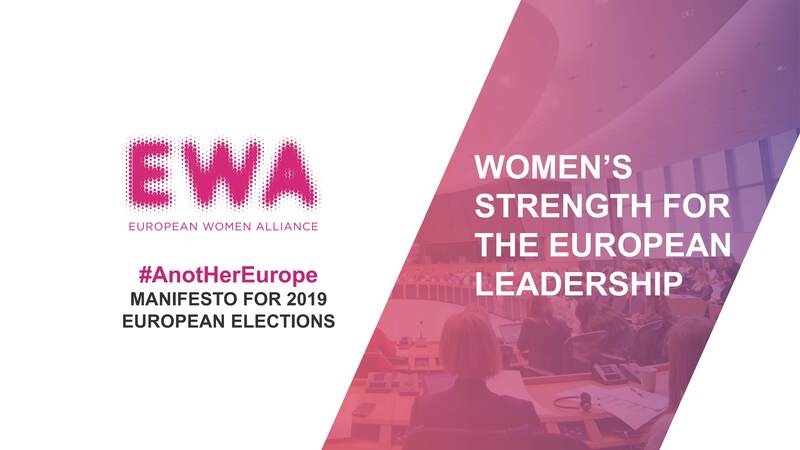 We want to build anotHer Europe that hallmarks women’s identity, maintains the memory of our historical fight for our rights, and builds a future that finally represents all Europeans. 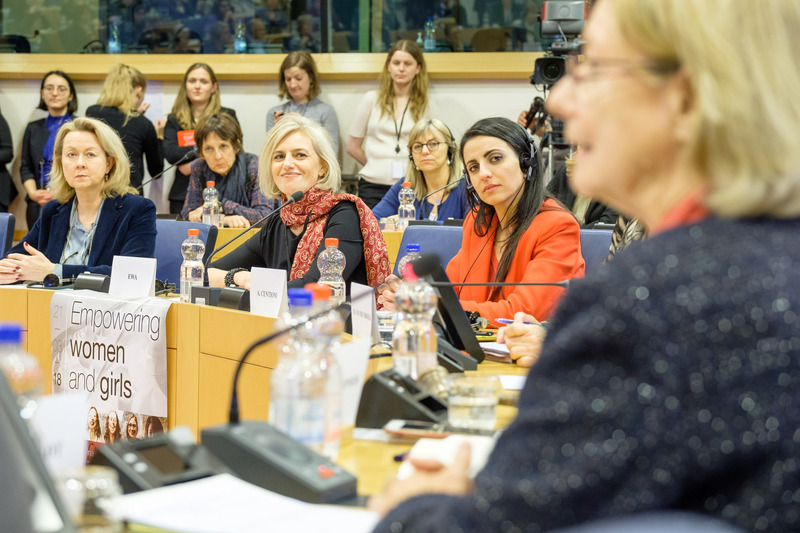 The realisation of real and lasting change is only possible if we transform the individual strength of women into a political force that ultimately brings women to the fore.